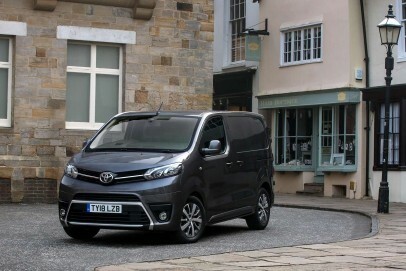 When it comes to vans, Toyota's speciality has always been the medium-sized market it's targeted with its Hiace model ever since the Seventies - but never really cracked. Things are changing though, as the brand gets more serious with business buyers thanks to a technology-sharing deal with PSA Peugeot Citroen. The second product of that partnership is this, the MK2 model Proace van. On paper at least, it seems to have much to offer if you're looking for a versatile medium range Transit Custom or Vivaro-class van.